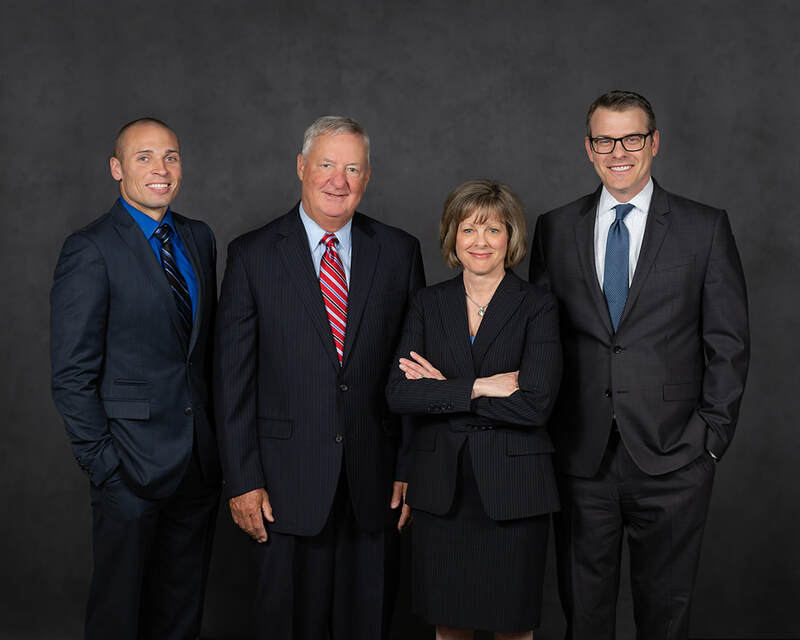 The law firm of Bellock & Coogan, Ltd., concentrates its practice in estate planning, estate and trust administration and related business services. As trusted counsel to our clients and their families, we provide experienced guidance for making significant decisions about their futures. 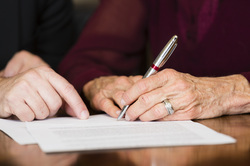 We create plans using the laws governing wills, trusts, and gift and estate tax exemptions to maximize the transfer of our clients’ net worth to their beneficiaries. 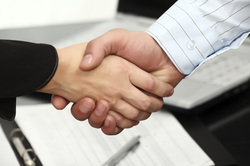 We establish lasting relationships with our clients built on trust, integrity, excellent service and effective communication, in order to facilitate our clients' achievement of their personal, family and business planning goals in a professional, friendly atmosphere. 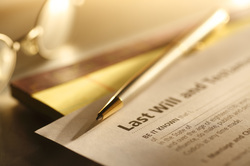 Losing a loved one is a difficult time and often comes with a confusing array of financial and legal issues to be addressed. Seeking the assistance of an experienced and knowledgeable Estate Administration attorney is important. The attorneys at Bellock & Coogan will take care of your concerns and guide your family through the estate and trust administration process. We handle all aspects of estate and trust administration, from counseling those named as Trustees and/or Executors of an estate, to drafting the court documents and appearing in court for probate estates, preparing state and federal estate tax returns, preparing disclaimers to minimize estate tax and for other post-mortem planning strategies, and handling the sale of real estate included in the administration. The law firm of Bellock & Coogan also provides related Business Services to our estate planning and estate and trust administration clients. These services include business formations, succession planning, contracts and business transactions, as well as related residential and commercial real estate transactions. The law office of Bellock & Coogan, Ltd., in Oak Brook, Illinois, provides legal advice to individuals seeking estate planning, estate and trust administration and related business services throughout Chicago and the surrounding suburbs including Downers Grove, Elmhurst, Glen Ellyn, Hinsdale, Naperville, La Grange, Lombard, Western Springs, La Grange Park, Westmont, Wheaton, Cook County, DuPage County, Kane County, Lake County and Will County.